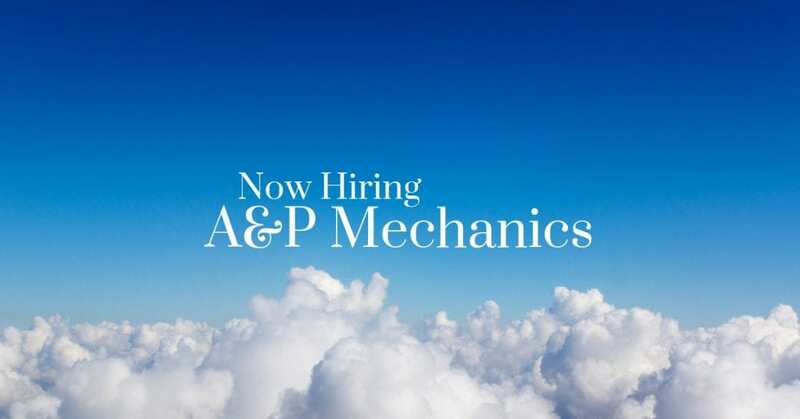 STS Technical Services is hiring A&P Mechanics in Wichita, Kansas. Minimum 2 years A&P experience on Corp or GA Aviation Aircraft. An active A&P is required as well.